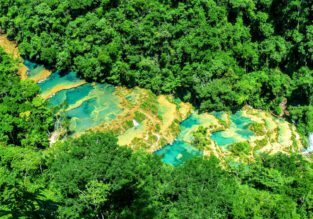 Cheap flights from Montreal or Toronto to Rio de Janeiro or Sao Paulo, Brazil from just C$453! Amazing opportunity to fly to Brazil! 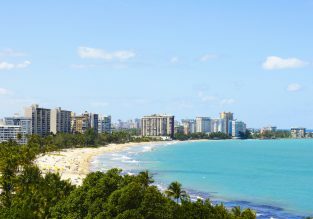 Fly from Montreal and Toronto, Canada to Rio de Janeiro or Sao Paulo, Brazil from only C$453 with COPA and American Airlines! CHEAP! First minute flights to Guatemala or Peru from Toronto & Montreal for just $147/ C$223! Summer! Cheap non-stop flights from Western Canada to Mexico City for just C$283! 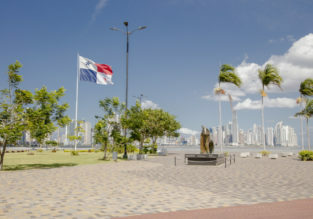 Cheap flights from Montreal to Panama for only $224/ C$299! PEAK SUMMER! 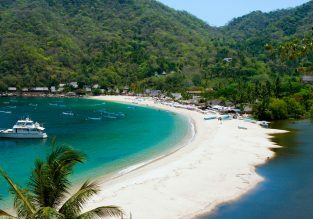 Cheap flights from Vancouver to Puerto Vallarta for just $273/C$359! 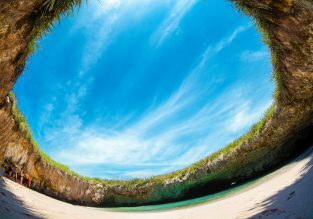 Cheap flights from Toronto or Montreal to Mexican cities from only C$286! Cheap flights from Toronto to divers paradise of Cozumel for just $244/C$323!